Online Citation Maker courtesy of Oregon School Library Information System. The Owl at Purdue University is considered THE authority on MLA citations. 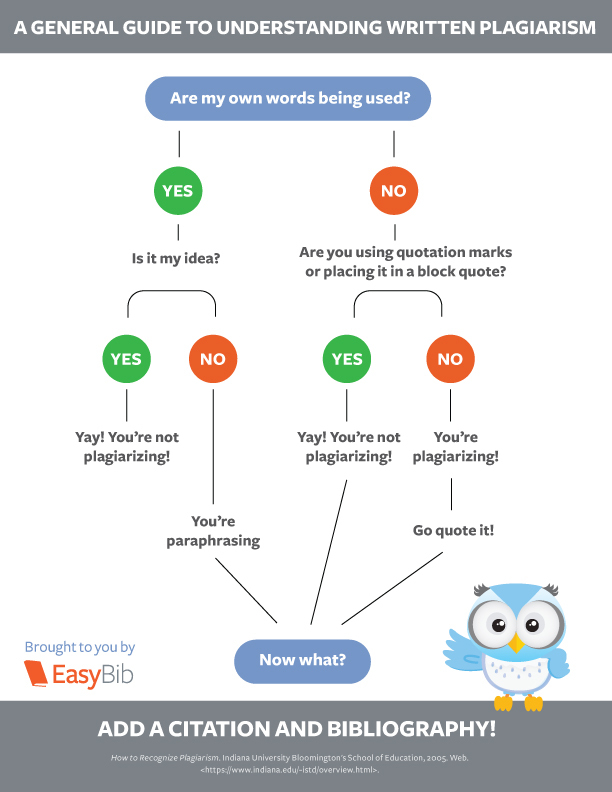 If you are not sure how to cite your sources, visit the Owl for further help. In order to avoid plagiarizing you must always cite your sources. Often called a bibliography, the Modern Language Association (MLA) refers to a list of sources used as Works Cited. Cranston Public Schools follows MLA format when writing papers. Many thanks to Mrs. Steward of Hope Highlands Middle School and Dutemple Elementary School for the content of this page. Also thanks and acknowledgements to the other Cranston School Librarians who have contributed to this content.